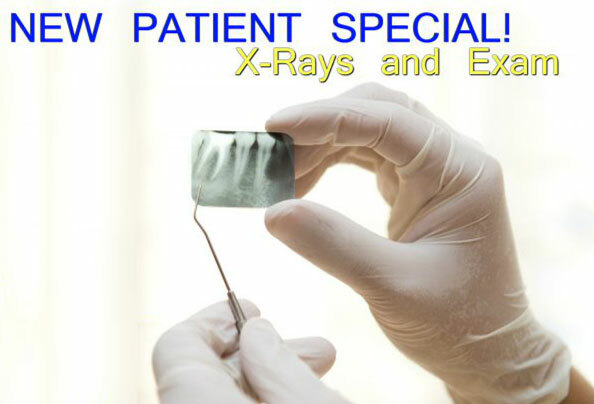 In order to introduce you to the quality dental care we provide, we are extending a $145 exam and x-rays to all of our new patients. We want you to personally experience one-on-one care from Dr. Fu and his team. You might even find yourself looking forward to visiting the dentist! Your New Patient Welcome Exam Includes: A dental exam and personal consultation with Dr. Fu, 4 bitewing x-rays, visual oral cancer screening, gum disease screening, bite analysis, TMJ exam, reviewing medical records, discussing your concerns, goals, and expectations, and answering all of your questions. *Offer does not include ViziLite oral cancer screening. New patients only. Includes: Examination and consultation. 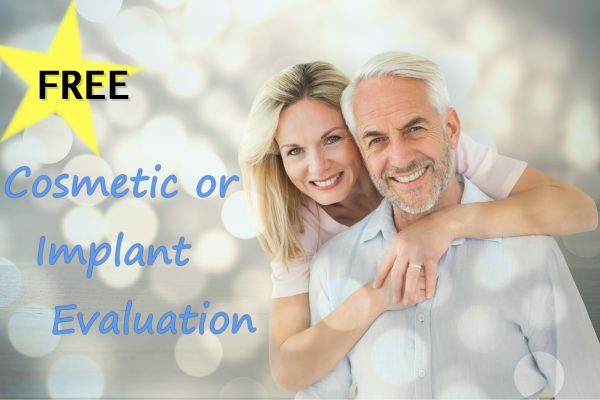 Find out what the latest advancements in cosmetic and implant dentistry can do for your smile! 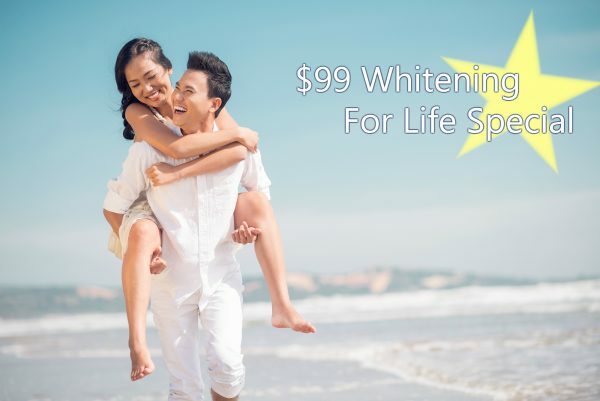 We offer custom-fit whitening trays for a dazzling white smile. Then, as long as you keep current with your dental visits with us, you will receive additional gel as needed to maintain your bright white smile! *Patients must first receive a comprehensive new patient examination and necessary digital imaging at regular prices. New patients only. Restrictions may apply. Call for details.